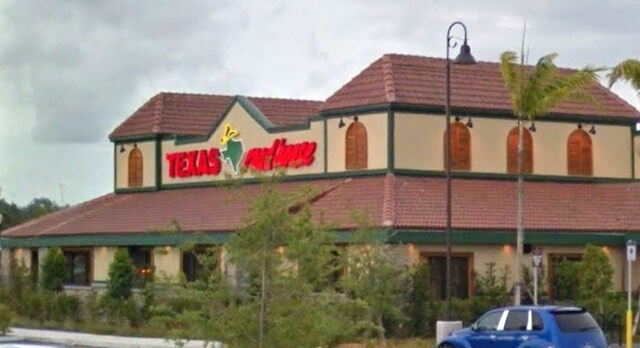 Inspectors temporarily closed a Chinese restaurant in West Boca this week after finding 27 violations including both live and dead roaches in the kitchen. There's not a whole lot to report in this week of restaurant inspections in and near West Boca. The good news starts with the Shadowood movie theater, which had a perfect inspection. Hot-Dogopolis on Federal Highway was near perfect with just one violation. 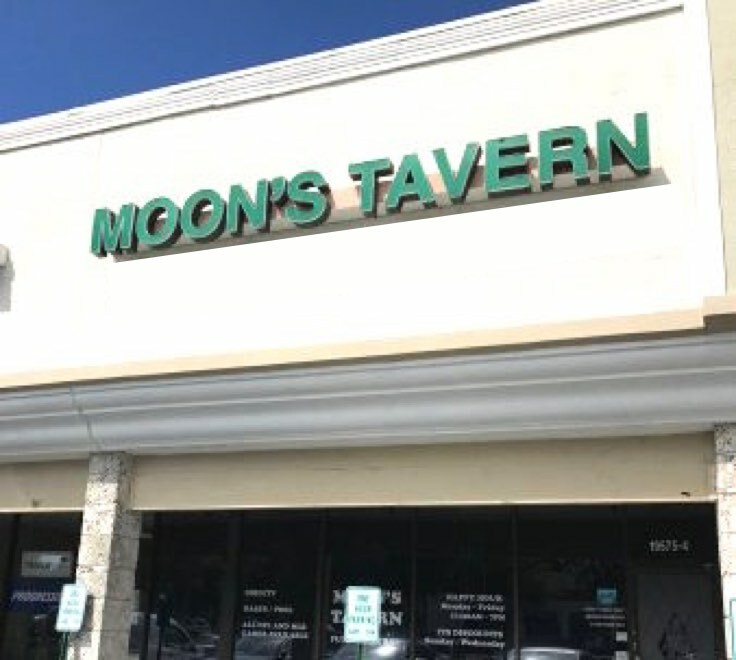 Moon's Tavern in Boca Greens had another perfect inspection. There's more good news and some bad. A popular hamburger restaurant in West Boca was flagged for 23 violations, and a Thai-Sushi restaurant had 21. Paid subscribers can get the details below. The biggest number in this week's report is for a Vietnamese restaurant in Boca. Others with more than 10 violations include a pizza place on 441, a big chain restaurant near Town Center, and a local breakfast place near 441. Full details are for paid subscribers, below. The best news in our report is the perfect inspection for Texas Roadhouse, on Lyons south of the county line. They had zero violations. The Griddle on Spanish River Blvd and Jerkit Cuisine in Deerfield Beach also both had perfect inspections. Please note that if you want to subscribe, you don't have to have or set up a PayPal account. When you get to this page in the process, choose the option on the left.